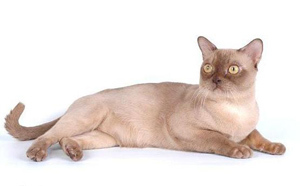 Our project is dedicated to one of the most amazing cats breed – Burmese. Our aims are: presentation of our lovely breed an popularization of this breed among fast growing circle of admirers worldwide. Web-portal BURMESE INFO is an open information source both for just Burmese adorers and professional Burmese breeders. Our portal was created to organize contacts between breed lovers, to share an expertise of experienced breeders, to help novices in breeding activities. 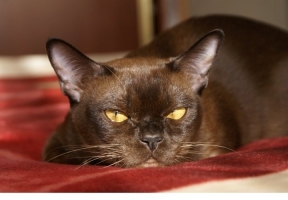 Those, who just started their acquaintanceship with Burmese, will find a lot of information about Breed history, detailed descriptions of Breed peculiarity, differences between different type of a breed. All the visitors could find an useful information about general caring, feeding, grooming, as well as some medical advises in special dedicated sector (by professional veterinarian). 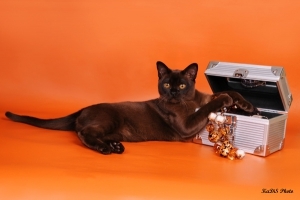 We are happy to share the gallery of professional and amateur’s photos of our pets – at home, during cats shows, funny pictures, etc. We hope it will help to display the beauty and variety of Burmese. 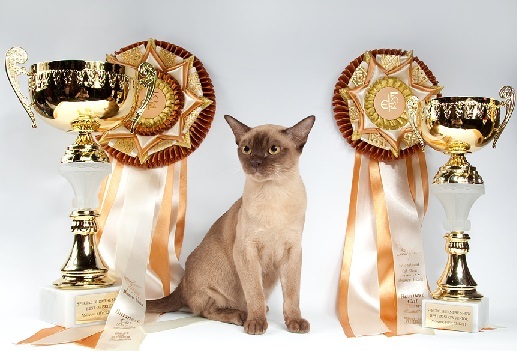 There are a number of articles (by professional and experienced Breeders in order ) to help a novice in breeding: breed genetic, formation a cattery, legal issues, listing of existing breed catteries, etc. 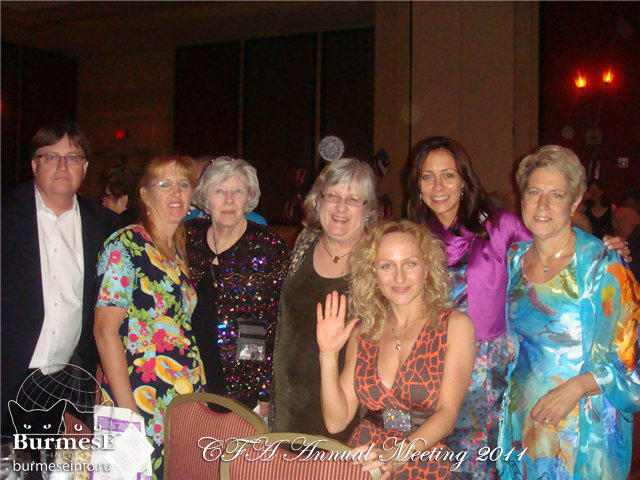 We just started a project and we a very greet to a new friends! Project participants have been actively promotion of the burmese breed. 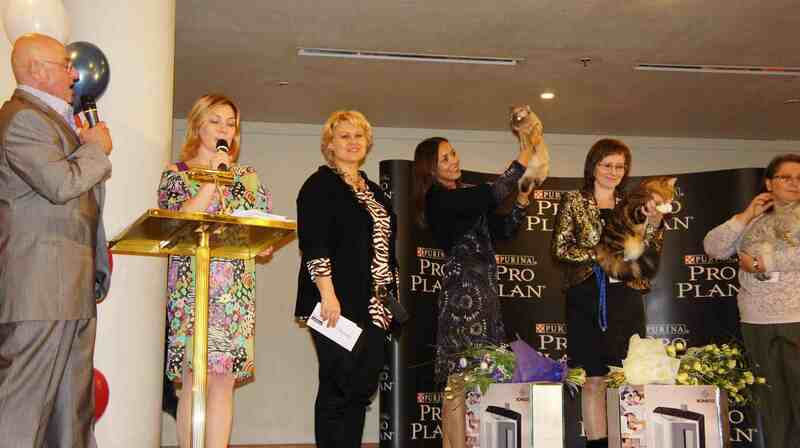 The presentation includes a breed of cats on the show "EXPOKOT 2011"
fragments show cats "GRAND PRIX ROYAL CANIN 2011".